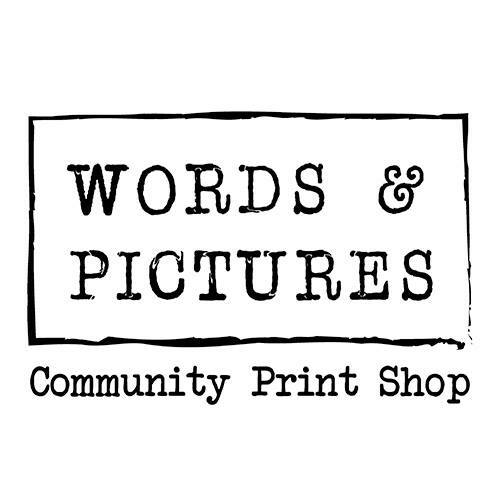 There’s a new art studio in Vermont that’s catering to comic artists and publishers: Words & Pictures, according to Seven Days. The studio comes from Kristin Humbargar of Essex Hub for Women & Business, who recruited Stephanie Zuppo, the cartoonist behind Ladybroad Ledger, Andy Kolovos of the Vermont Folklife Center, and cartoonists Jesse DuRona and Iona Fox. Zuppo is currently using Kickstarter to fund the project (currently at $2800 of a $6000 goal), which is located in Essex Hub’s Main Street Studio. The studio will serve as a workspace for cartoonists and will provide access to “graphic arts and DIY publishing tools—everything from design software and digital printing to silk screening and book binding.” The kickstarter will allow them to purchase some additional equipment: a new sink, an enclosure, racks, computers and software, and other things that they need. The studio, according to Seven Days, is looking for a fifth member, but is also offering general memberships.